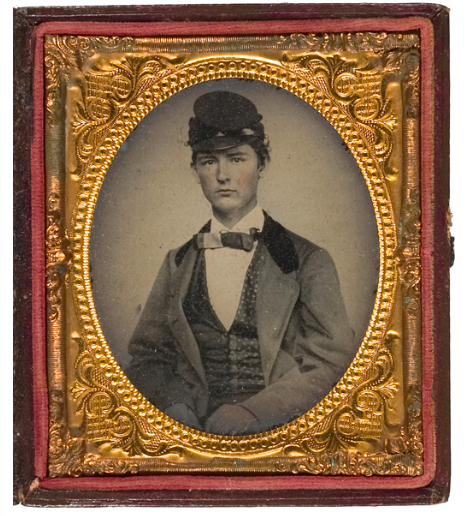 Read the profile of a 6th Miss soldier – James Alexander Penn – who was captured during Hood’s retreat after the battle of Franklin. Sharp’s men desperately attempted to make some additional headway, but it was to no avail. Col. William H. Bishop, commander of the consolidated 7th/ 9th Mississippi Infantry, was killed as were Pvts. Benjamin Wade, James Kenney, and Daniel McGill, all of whom were members of the 10th Mississippi Infantry. Cpl. A. S. Weatherall of the 41st Mississippi was also killed and so was Pvt. Henry Wilson of the 44th Mississippi. Capt. Jacobson, Eric A. (2013-11-01). For Cause and Country: A Study of the Affair at Spring Hill & the Battle of Franklin (Kindle Locations 8055-8058). O’More Publishing. Kindle Edition. 17th Mississippi Infantryman from Franklin was a veteran of many battles before he fought in his home town late in the war. 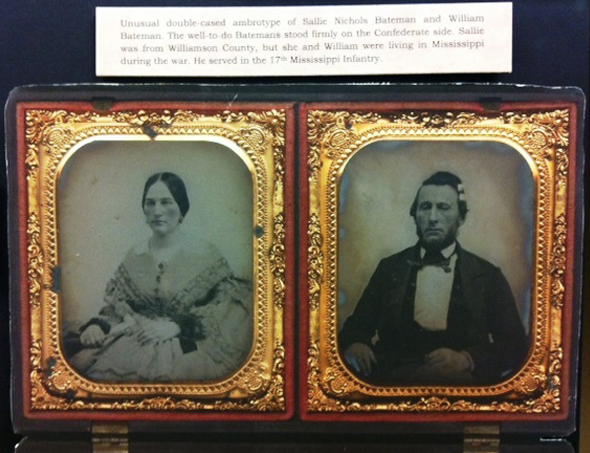 William J. Bateman grew up in Franklin and married Sallie Nichols. They moved to Mississippi and he joined the 17th Mississippi Co I Inf. Photo credit: Mary Nichols Britt collection in the Tennessee State Archives. He mustered in 6/1/61. Depending on his verified war records he may have seen action at Bull Run I, Ball’s Bluff, Antietam, Perryville, Fredericksburg, Chancellorsville, Gettysburg, Vicksburg Chickamauga, Fort Sanders, the Wilderness, Spotsylvania, Cold Harbor, Franklin and Nashville. The 3rd Miss was part of Loring’s Division, Featherston’s Brigade. Jacobson says that Cherry was shot in the upper right arm and died of his wounds in January 1865.